Back to the heart of all hearts and a big welcome "home". Yeeeha! Vin De Provence? .... Anyone...? 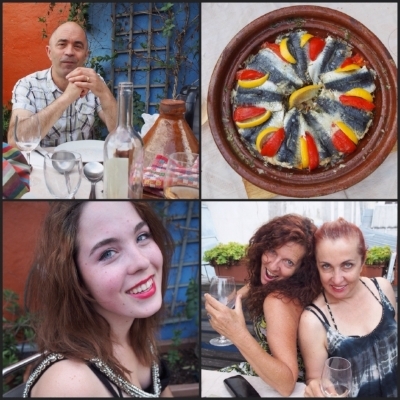 Tagine on the terrace and welcome home Ella! Le Perche is a sanctuary, literarily. The whole region has been granted the status of 'Le Parc Naturel Régional' to promote a more organic economy. If you want to build a fence it must be of stone and rooftops must be pitched at 45degrees alongside a range of other sanctions that keeps urban development at bay. Home away from home....... Away from home. Definitely NOT a place where you would find any tourists!! It's a snails pace for sure. We set out to collect fuel from the local farms. The charter drafted to protect the buildings and forests of Le Perche also includes the promotion of local artisans and agriculture. This farm is run by a group of families that each have specialties. 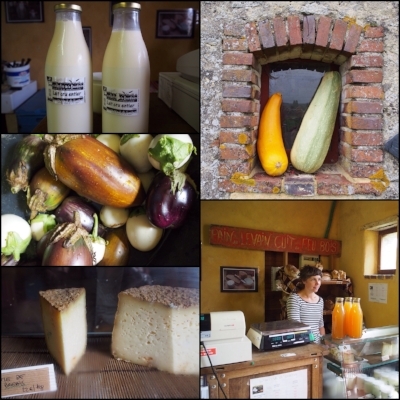 Here you can purchase milk, cheese, fruit and vegetables, breads and eggs...all completely organic. Even cheese from sheep! We set out early for a Sunday drive.... On a Sunday ....to scour the brocantes. 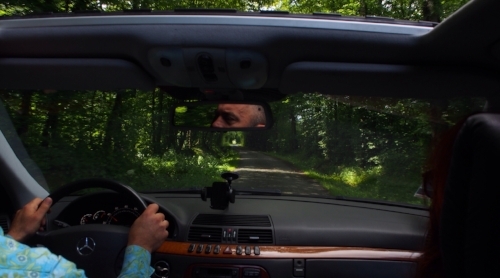 Gorgeous roads where a deer, a hare, or a mole may cross your path.... 2 out of 3 ain't bad!